Laser jammers are an important part of a total defense system against police laser guns. 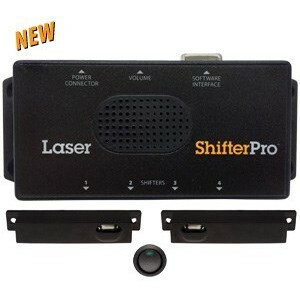 The use of laser guns by police to detect speed is growing rapidly throughout the United States and the world. 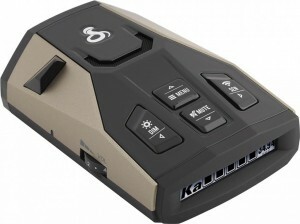 Radar detectors alone are not entirely effective against the laser gun. 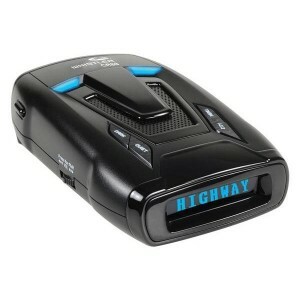 In many cases, when your radar detector gives a laser alert your speed has already been recorded and it is too late. A laser gun needs only a quarter of a second to calculate the speed of a car. A laser jammer is the perfect defense against the laser gun. An effective laser jammer will block the laser, preventing the laser gun from displaying a speed. 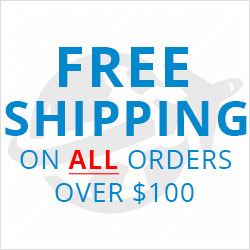 This will provide you with enough time to slow down to the speed limit. 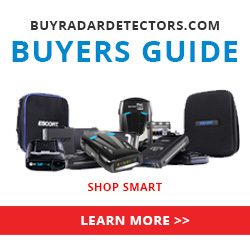 Passive solutions, such as Laser Veil or a Laser Shield, are a great compliment to a radar detector for those looking for a less expensive laser defense option as an alternative to an all-out laser jammer system. While not as effective as a true jammer, passive products have been shown to significantly reduce the range of the laser gun. 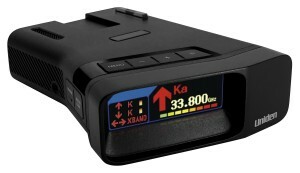 This gives your radar detector a chance to alert you before it's too late. Check out our entire list of Laser Veil bundles.